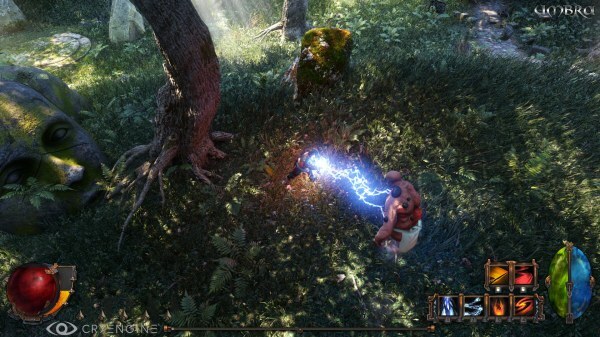 We featured this Diablo 2 styled open world action RPG a few days ago, and now the developers have mentioned to us that 'Umbra' developed by SolarFall Games and powered by CryEngine 3 is now going through a Kickstarter funding campaign. 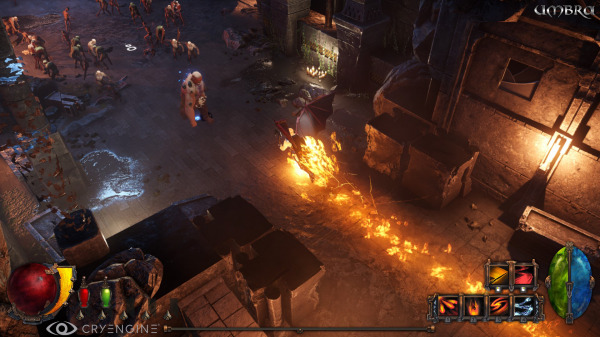 'Umbra' blends the hack and slash game play with state of the art graphics and truly modern AI inspired by the hit classic Diablo 2. With all that said you may ask what does this game offer over any other hack and slash game that has come before it. Well how about the fact that this game doesn't just feature stunning visuals, but destructible environments, free character development using a ship shifting apocalyptic form, advanced crafting, housing, tons of loot, exploration, experimentation and all this in an open world to enjoy at your own convenience. 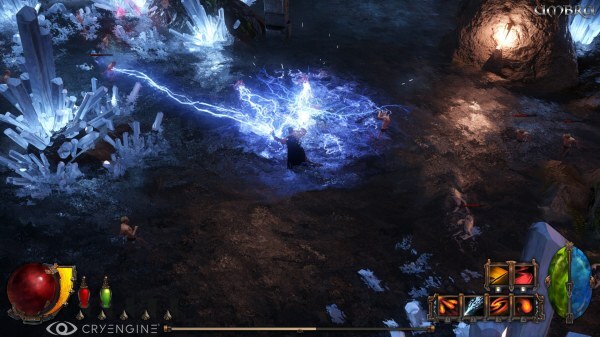 Umbra really does sound like it could take on Diablo with a large +40 Mace but to do that, they need to reach a Kickstarter funding goal of $225,000 goal!